We’re really stoked on our new ad in Deep Magazine, featuring Tony De Groot from his trip last year to Jeffery’s Bay in South Africa. 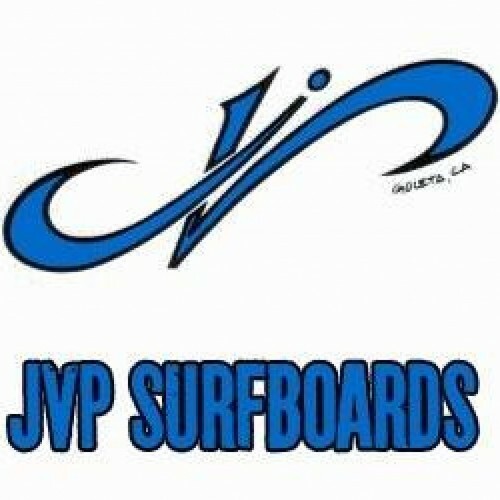 He brought a quiver of JVP Surfboards to J-Bay and got some amazing surf and amazing surf photos! We’re stoked to have him representing us in our new ad! !